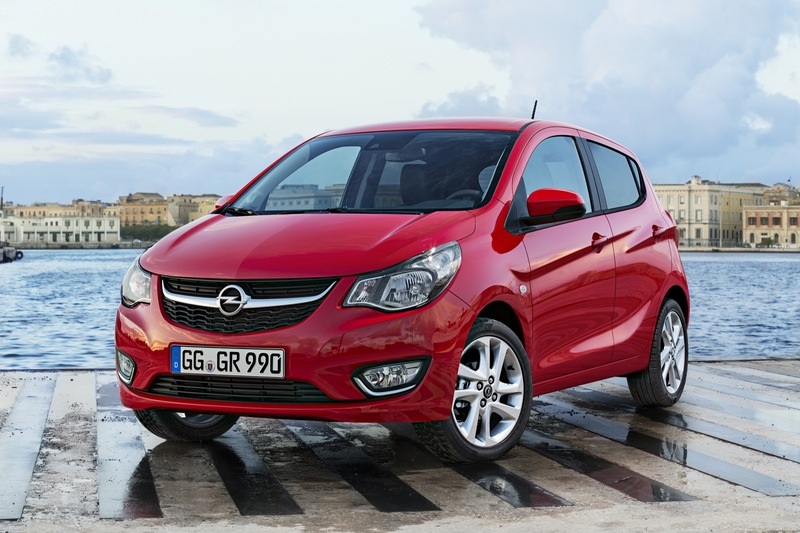 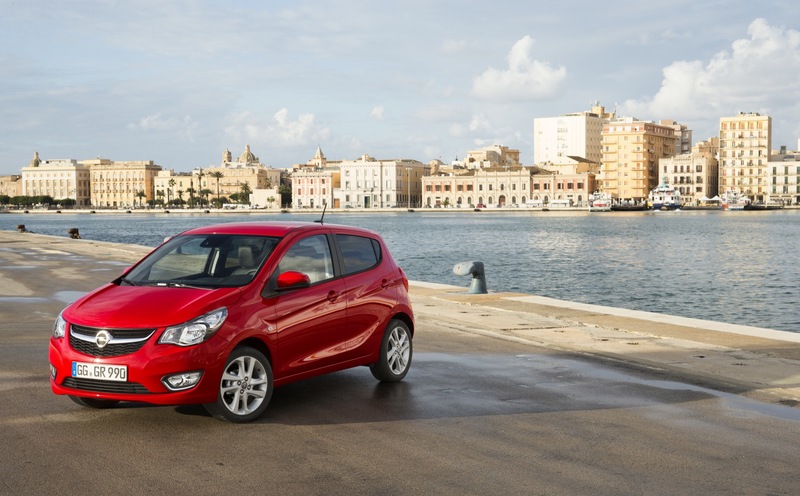 The 2015 Opel Karl is a city car (supermini) from General Motors’ Opel brand. 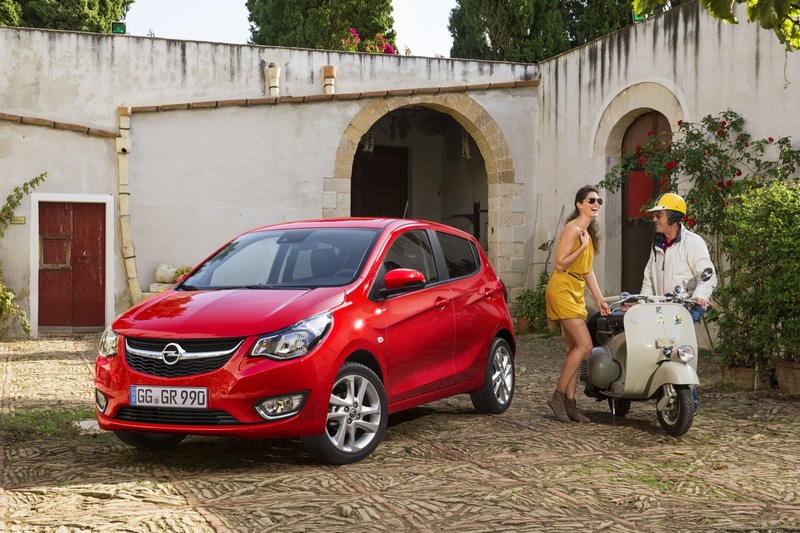 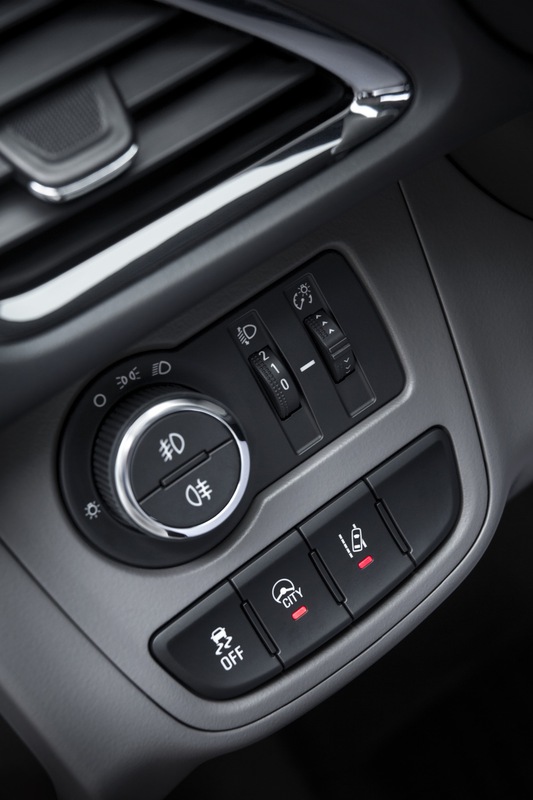 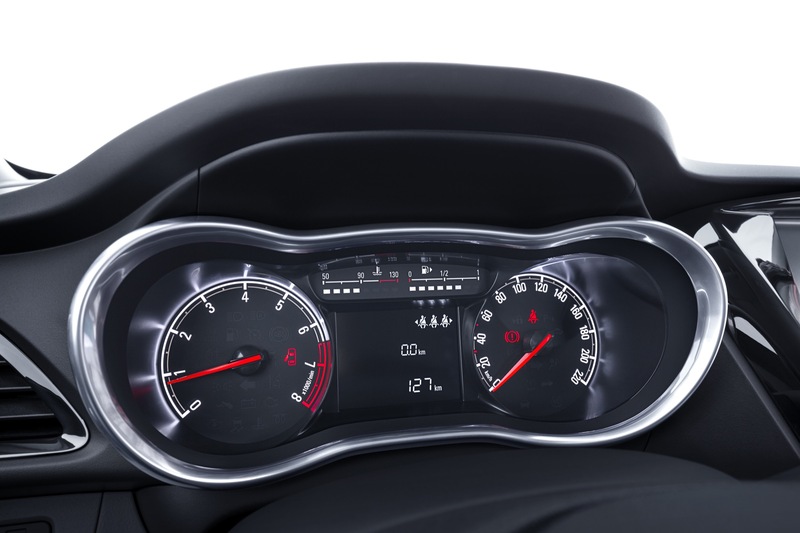 2015 served as the first model year of the vehicle, which replaced the Agila in the Opel lineup. 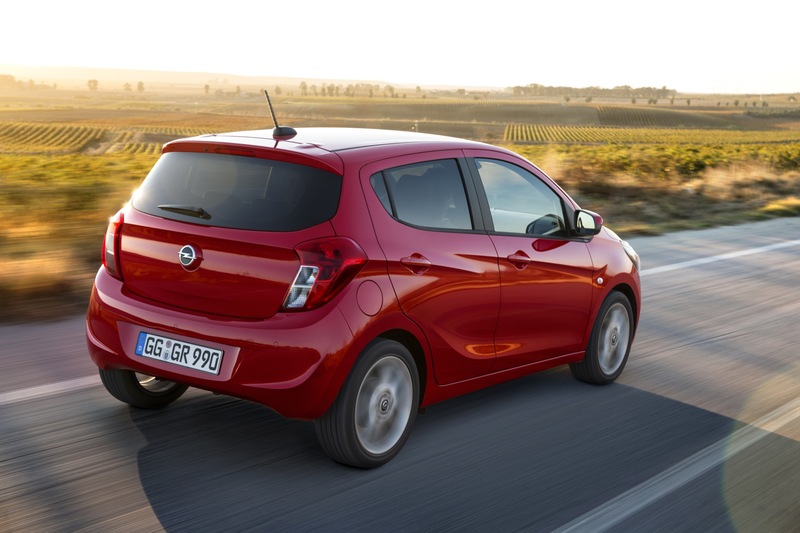 The Opel Karl shares GM’s new G2XX platform second-generation Chevrolet Spark. 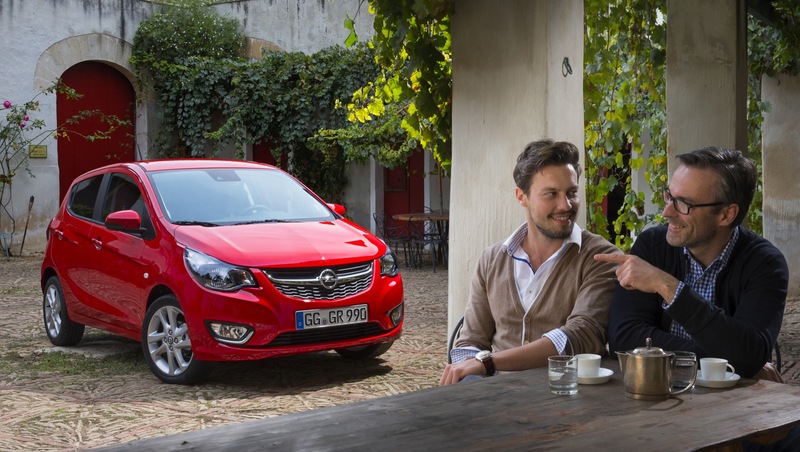 The first-generation Opel Karl made its public debut at the 2015 Geneva Motor Show in March of 2015. 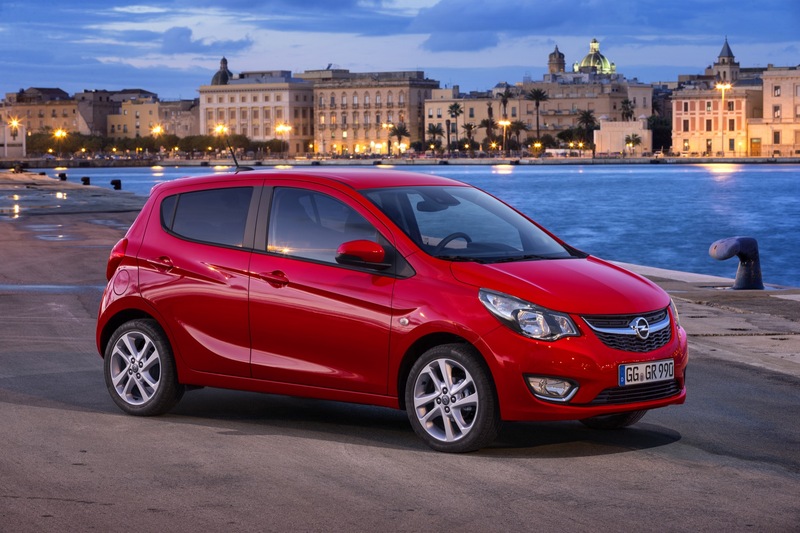 The 2015 Karl is built at GM’s plant in South Korea. 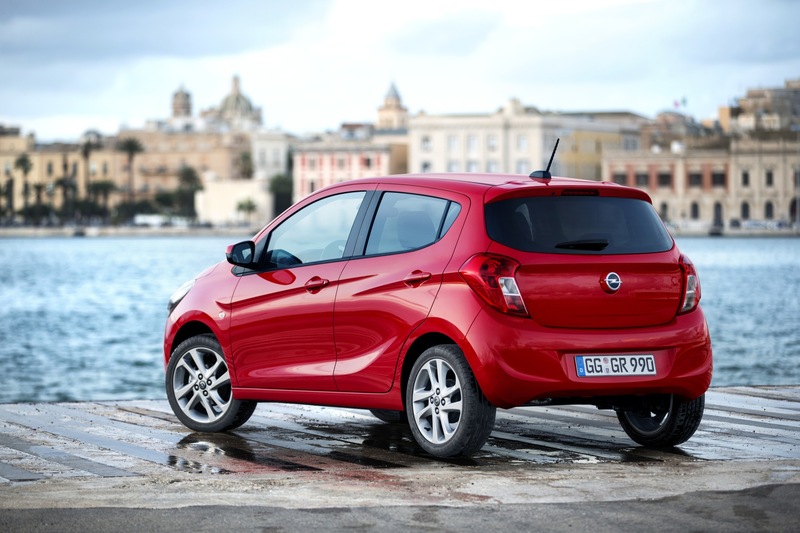 The Opel Karl is available in all European markets where Opel vehicles are available. 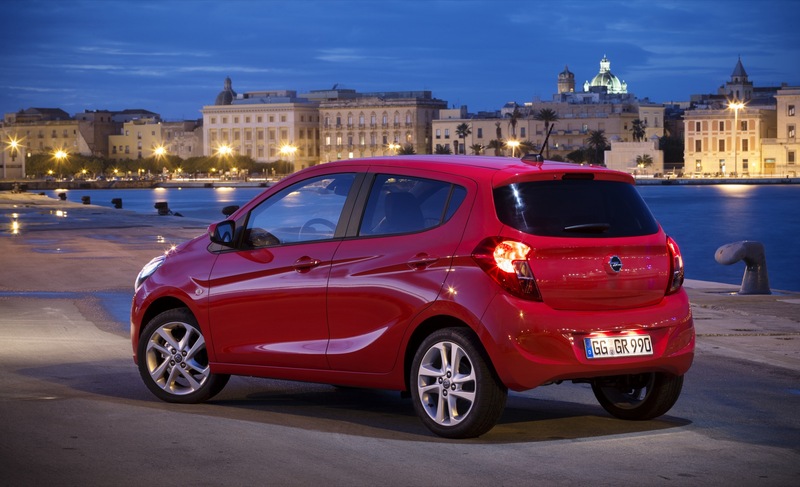 It is not available in South Africa or in Australia, the other two markets where Opel vehicles are sold. 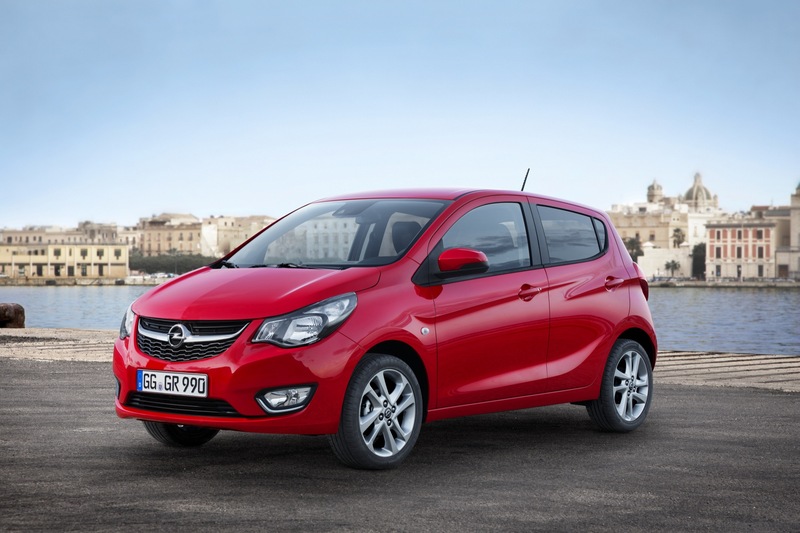 In the United Kingdom, where General Motors markets Opel vehicles under the Vauxhall name, the Karl is sold as the Vauxhall Viva. 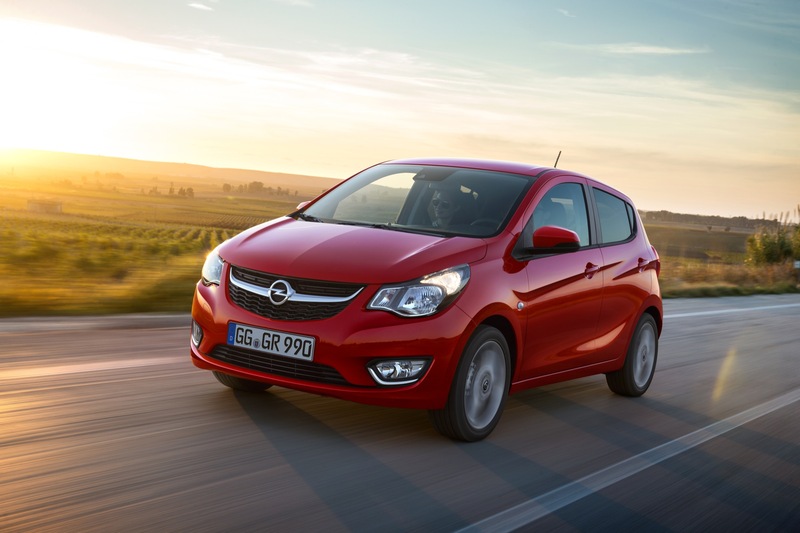 The 2015 Opel Karl became available in the summer of 2015. 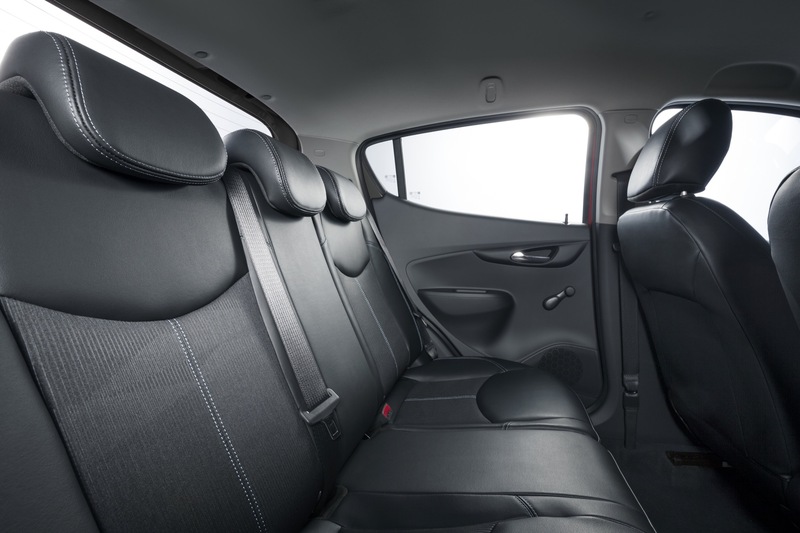 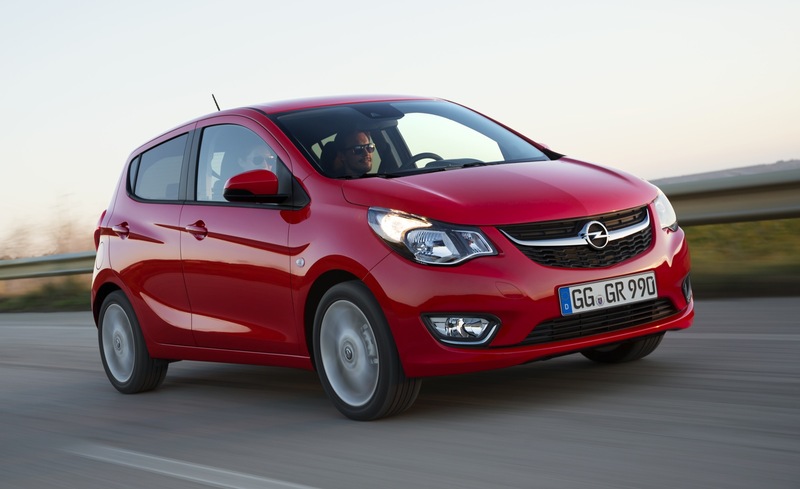 The 2015 Opel Karl carries a starting price of under £8,000, making it the least expensive Opel in the lineup!